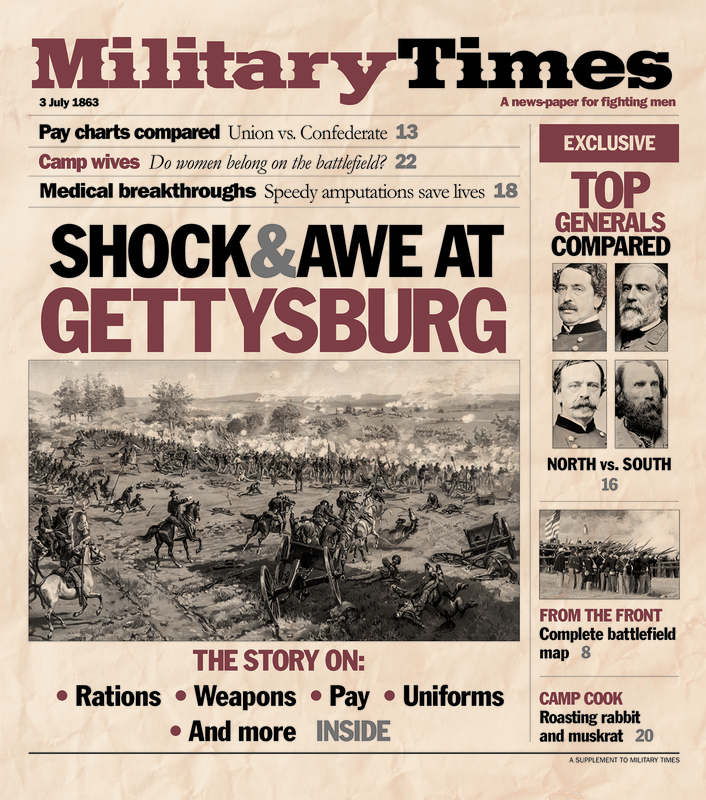 If you pick up a copy of this week’s Air Force Times, you will also receive a Military Times’ special edition paper commemorating the 150th anniversary of the Battle of Gettysburg. On July 1, 1863, one of the biggest battles of the Civil War had begun. Check out their coverage through photos, videos and more at militarytimes.com/gettysburg.